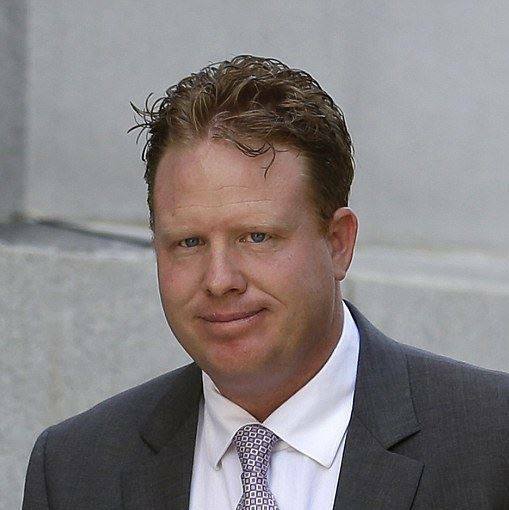 SALT LAKE CITY — St. George businessman Jeremy Johnson pleaded with jury members Friday to let him go home. Johnson is representing himself in the federal case against him. During closing arguments, he said he’s waited five years to talk to the jury, claiming they’re the reason he hasn’t already been convicted. “You’re the only thing that stands between us and completely destroyed lives,” Johnson said. Fox 13 Now reports Johnson and two other defendants, Ryan Riddle and Scott Leavitt, face 86 counts of bank fraud, wire fraud, conspiracy and money laundering. Prosecutors claim the offenses were carried out through their company iWorks. The management set up 281 merchant accounts to run credit cards. The move, they said, came after their company’s main account was terminated for excessive chargebacks. Johnson claims they did it under the advice and help of bankers to save their company. He said federal prosecutors are hinging their case on one email that seems to indicate managers were trying to hide the fact the accounts were associated with iWorks. See the rest of the story with video at Fox 13 Now.com. In this case his new home is a federal prison, so yes, send him home! Passively awaiting dotboy’s 5th grade response to this comment. At least you’re reliable. Hahaha!